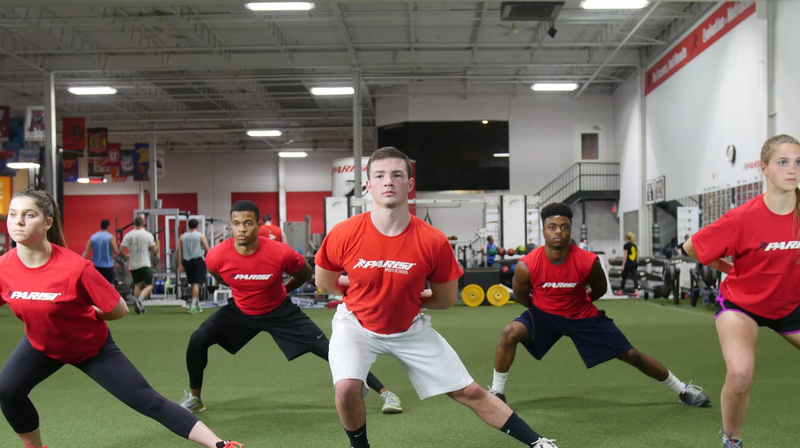 The Parisi Speed School Team Training Program implements the latest in performance enhancing techniques to maximize athletic ability while instilling essential intangible qualities in your team to further increase strength of character and program culture. It’s the fine details that make good teams great and Parisi knows exactly how to deliver that in their training. Click Here to Learn More About a Customized Program for Your Team!